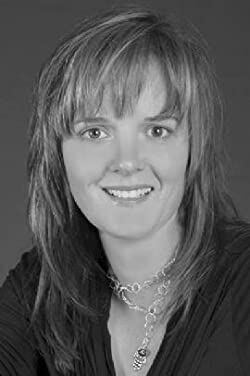 Anne Eliot is the author of the, How I Fall (and coming soon, How I Fly) two book series, and bestselling, young adult teen issue romances, Almost and Unmaking Hunter Kennedy. She loves writing about teens who live outside the ordinary and she's devoted to stories about teens who live outside the ordinary but who also get to find sweet first kisses and first loves. Please enter your email address and click the Follow button to follow Anne Eliot!